Charlie Warren is a proud first-year member of the journalist staff at the Wolfpacket. 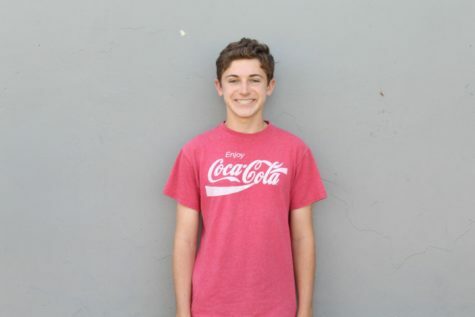 Warren is in his sophomore year at Claremont High School and enjoys high school immensely. When he isn’t off interviewing the student body and the faculty of CHS or putting fingers to keyboard, he is more often than not working on mountains of homework for his other classes or off making his opinions heard at a speech and debate tournament. Additionally, Warren is the vice-president of the CHS Model United Nations team, where he puts his writing and interviewing skills from the Wolfpacket to good use. As for real free time, Warren typically enjoys spending time with his friends, playing video games, watching Netflix, reading everything from science fiction to alternate history to nonfiction, or playing soccer. His greatest passions are traveling the globe, eating good food, and spending quality time with friends and family.